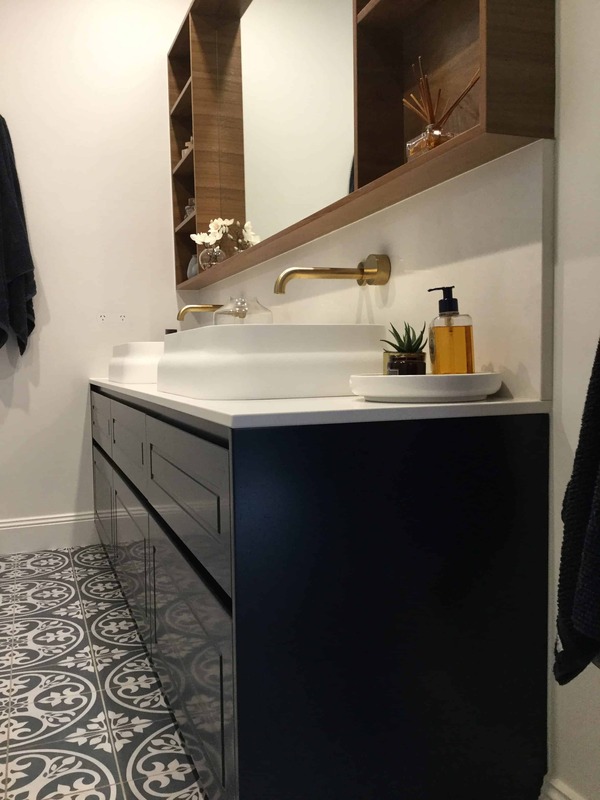 At Harrisons Joinery we are about much more than just creating stunning kitchens. 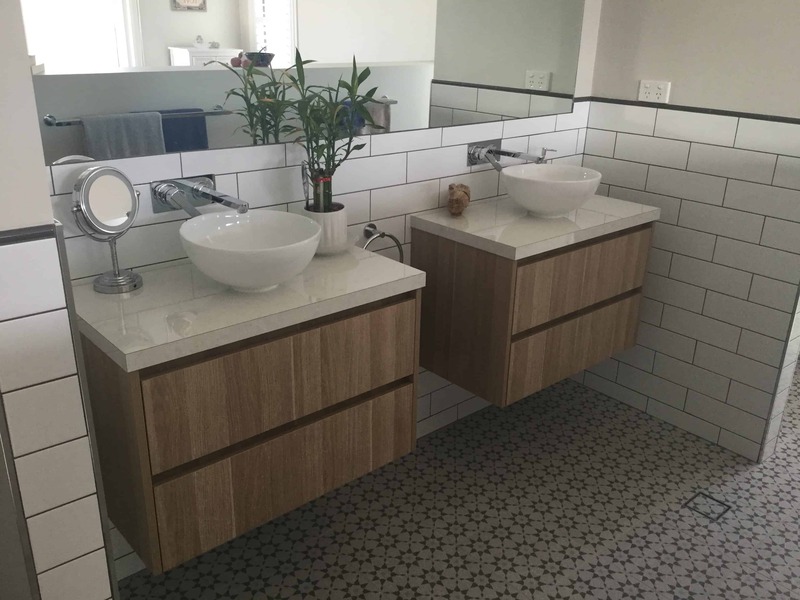 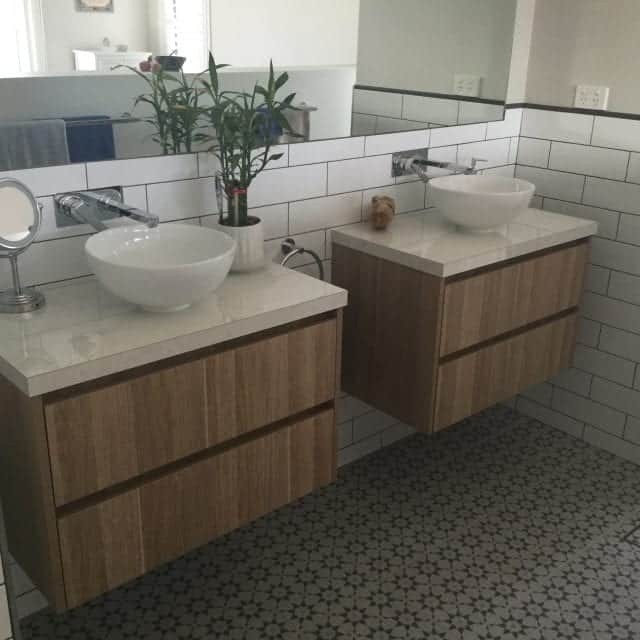 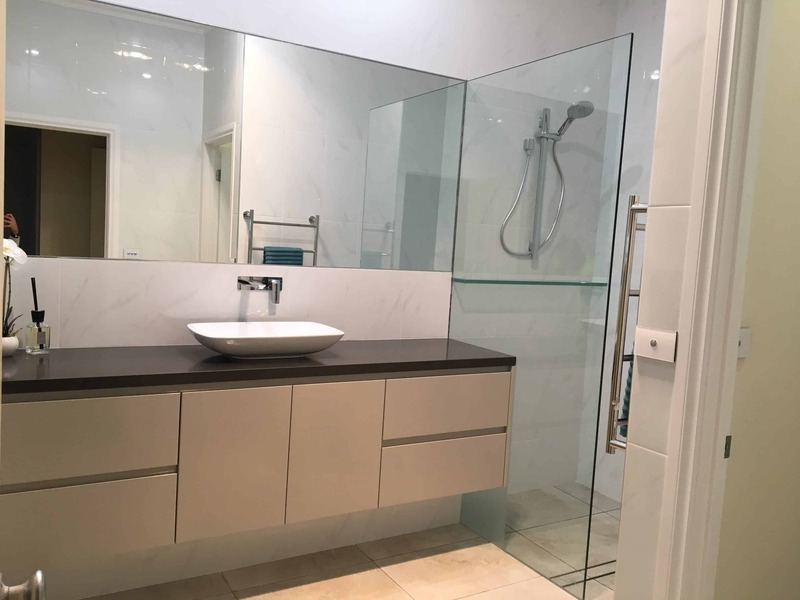 We also specialize in creating exceptional bathroom cabinetry solutions for homes throughout the Riverina and the East Coast of Australia. 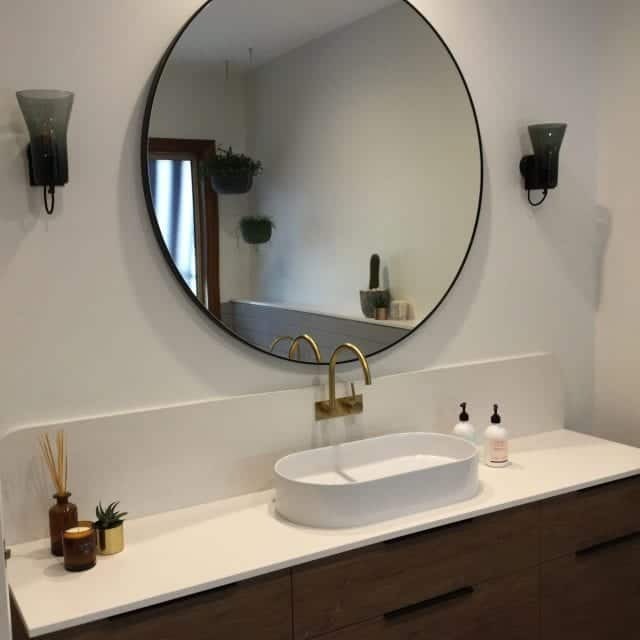 Either as a standalone project, or as part of a complete bathroom renovation, our craftsmanship is guaranteed to impress. 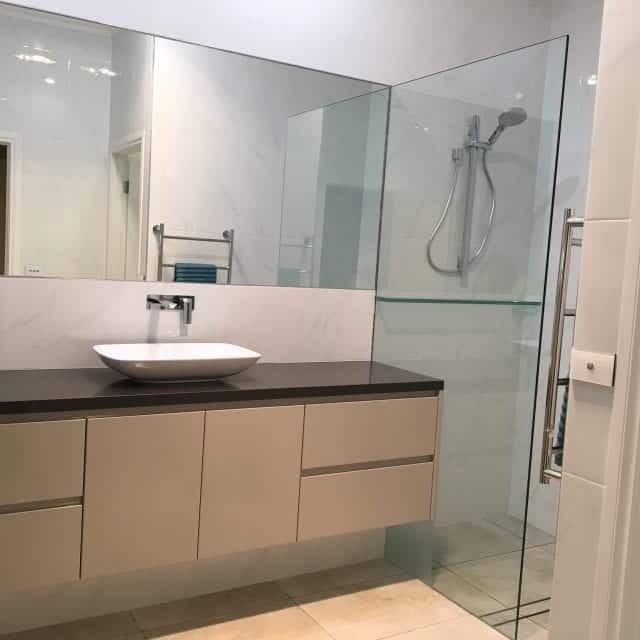 We are fully licensed builders who are not only able to custom build your kitchen and bathroom, but also remove internal walls, fit new windows, wet seal and carry out other building work to create an exceptional bathroom renovation. 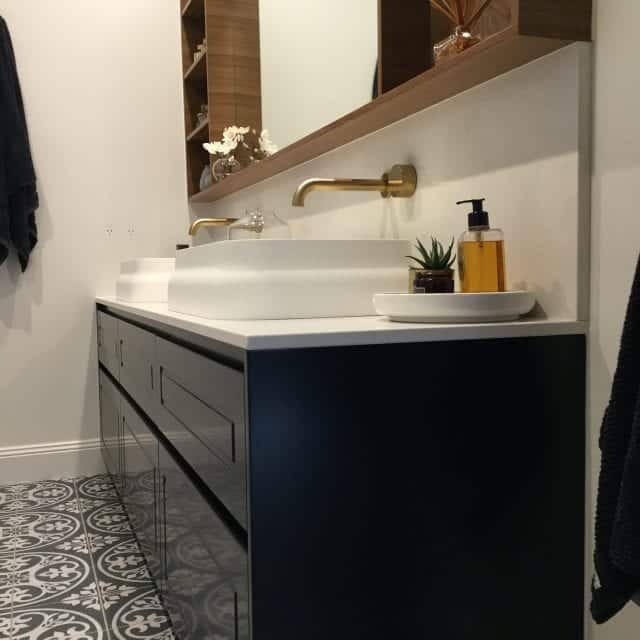 We pride ourselves on our ability to find the perfect balance between style and functionality. 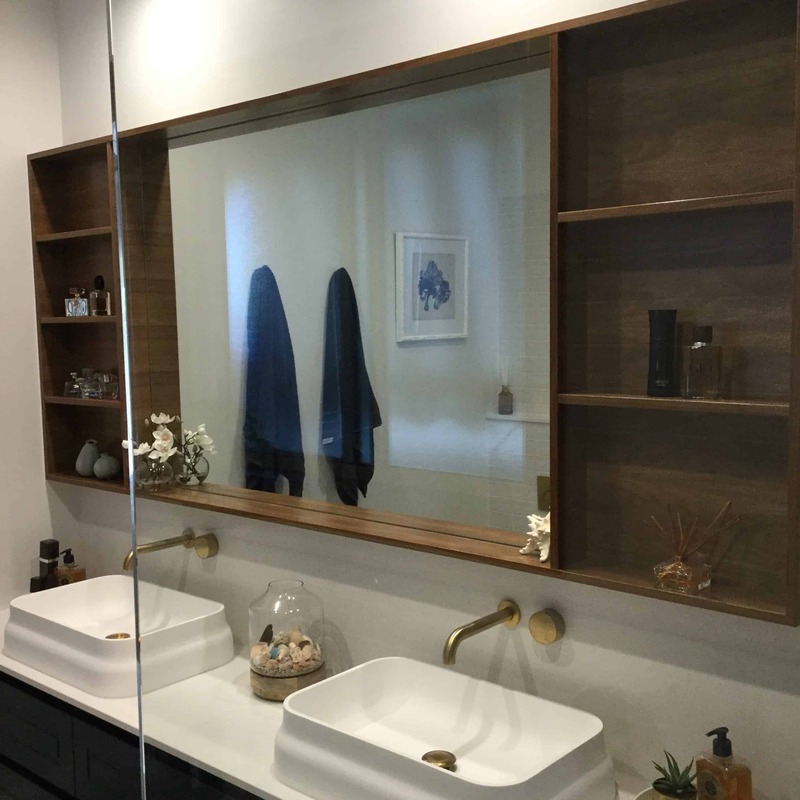 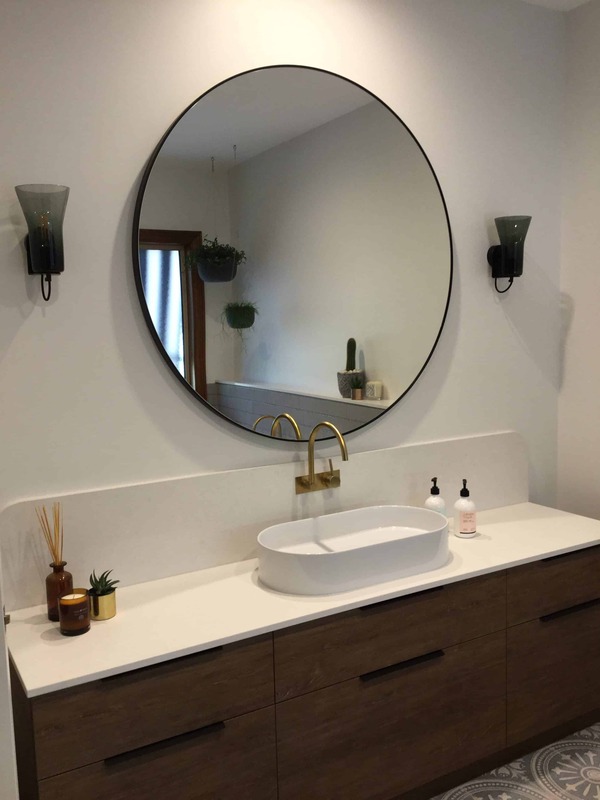 Along with vanity and benchtop options from the finest modern and traditional materials, we also specialize in integrating innovative hinges, storage solutions and accessories into our bath room cabinetry. 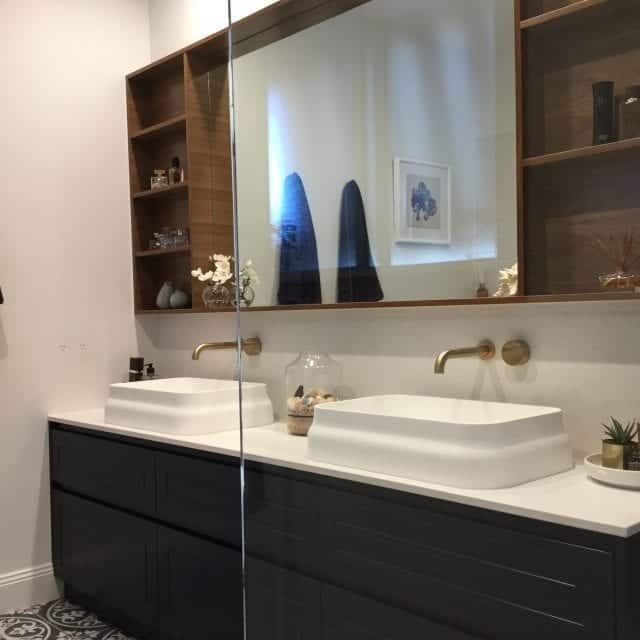 For an obligation free quote and consultation with one of our design specialists, please contact us today.